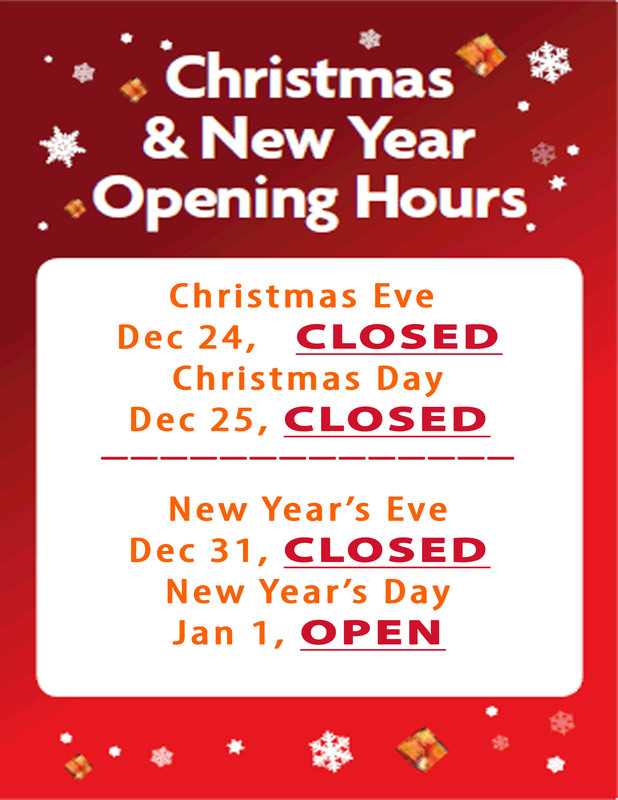 Click Here for Our Holiday Hours!!! Welcome to Thai Inbox Glenview. Our goal to treat customer as our family. Our chef has a passion to server customer and want our customer to feel like home while visit our location. We would like to THANK YOU for our success and hope you enjoy your experience while dining with our family.